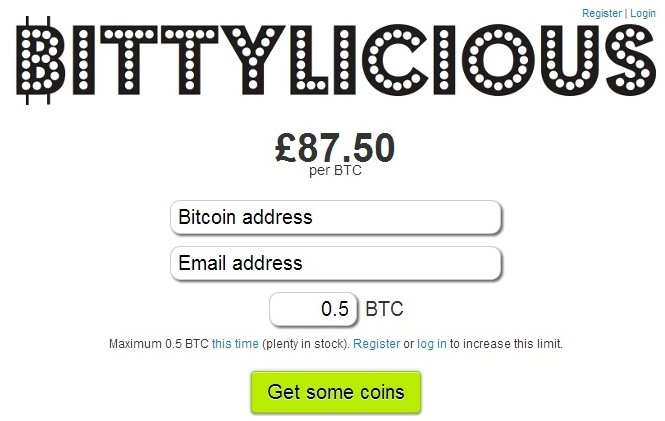 If you live in the United Kingdom, you probably know that buying Bitcoins is not as easy as some people might think. Nevertheless, it’s possible, whether you choose the harder or the easier way. The hard way means you have to register with a Bitcoin exchange, which is never easy: there are a lot of barriers to overcome, especially when it comes to prove your identity. So here are some tips to make all the process easier, using services based in the UK that will allow you to perform this operation via a bank transfer payment. Using this service is quite simple. 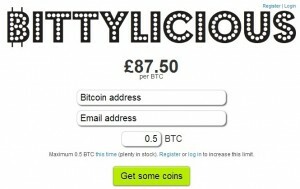 To join and use Bittylicious, you will need to follow these steps. 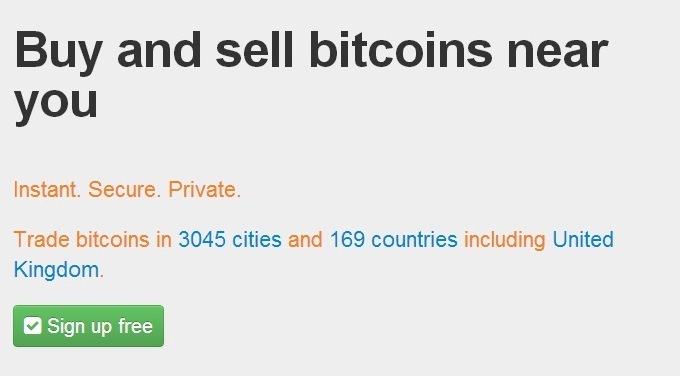 This UK-based service allows you to purchase Bitcoin via British bank transfers and other services like PingIT, from Barclays, or NoChex. 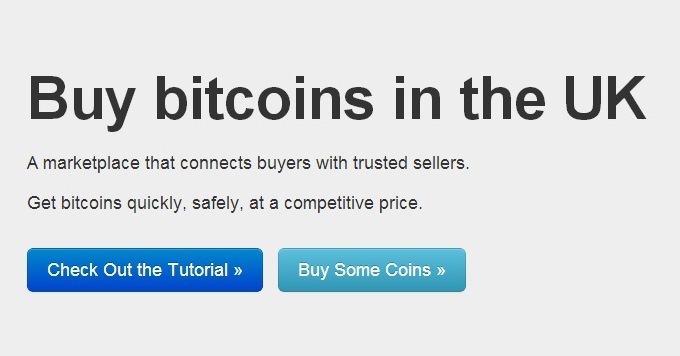 Using BitBargain, you can also buy and sell Litecoin. There’s some identity verification, but it’s easy to do. 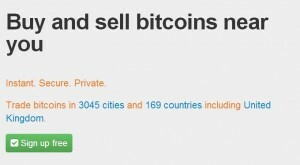 This website allows you to find a Bitcoiner that can sell you some Bitcoins in person, but you also of doing a remote buying. 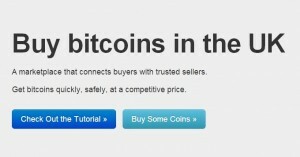 So now you have three options to easily buy Bitcoins in the United Kingdom. However, we can also tell you that there’s a virtual currency exchange based in the country that is set to launch really soon. 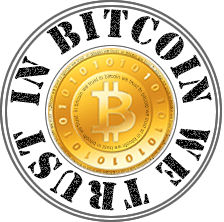 In Bitcoin We Trust (IBWT ) will initially be working exclusively with Bitcoin, but the platform is already thinking about expanding to include Litecoin and other digital currencies in a near future. This exchange will accept British pounds, but wants to start accepting euros, as well. US dollars are also part of the plan, but the company will wait to see how the market and the regulators deal with Bitcoin before moving forward. Being one of the first UK exchanges in the ecosystem, IBWT plans to make transactions easier for British Bitcoiners. Besides serving as a secure exchange, the platform will also work to provide top customer service with fees of 0.8 percent per transaction.